New from Palm Springs golf is the 2EZ range of explosive distance drivers. Featuring a 460cc nano plated club head, these course maximum drivers have an increased MOI which delivers impressive power, stability and distance even in off centre strikes. 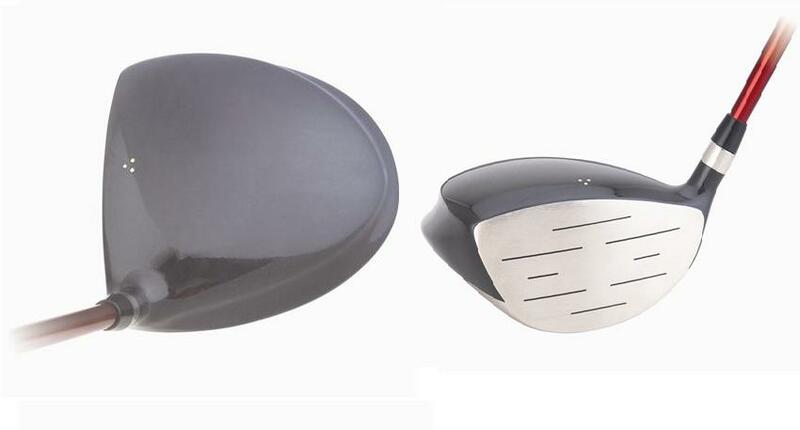 Its dual crown club head has both a lower and deeper centre of gravity to offer greater forgiveness. 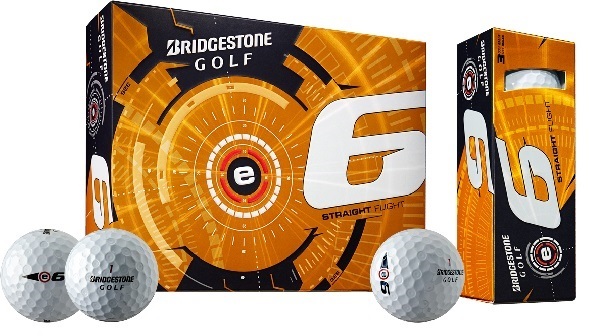 The 2EZ are fitted with a 100% graphite shafts to increase swing speed, which in turn promotes faster ball speed for a longer carry and penetrating ball flight. Designed to be easy to hit, promoting longer and straighter drives, the Palm Springs 2EZ is the perfect choice for anyone looking a club to improve performance with immediate results. 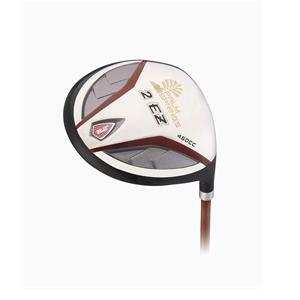 460cc high-MOI Nano-Plated titanium club head- providing substantial power and winning looks. Tuotteen lisäyspäivä: sunnuntaina 07 helmikuuta 2010.